You may think you have everything in place ready to enjoy whatever it is you have planned. And with good financial planning, we’re sure you do. But there are things which could derail your retirement. It can be too easy to become financially complacent just at the wrong time, and this could have an impact on your retirement. 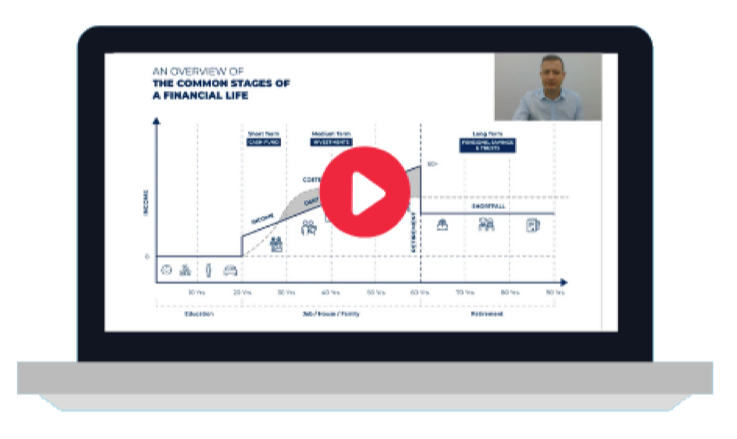 And, if you just want to be sure you're on track - here's a free eBook entitled How to turn your expat pension into your millionaire retirement...it's powerful, positive and impactful reading. 1. Who wants to live forever? There’s good news – medical advances mean we are living longer and longer. So we can all have more time in retirement to look forward to. What's more, we can expect to be fitter for longer than any generation that has ever lived. In the UK, average life expectancy is now 81. BUT maybe not so great news for our pensions. We hate to be party poopers – but most people actually underestimate how long they live – often, by up to 10 years. Is your pension going to last as long as you? Often, many people approaching retirement find that a few adjustments to their pension can make a massive difference to how long it lasts. The best way to find out how long your pension will last is to get a cashflow plan. If you want one, we'll happily create one for you, fee and obligation free: just request a portfolio review. The reality for most people lucky enough to live a long life, is that they will need some form of care in their later years. This can be extremely expensive – and planning for it now avoids the heart-break of having to sell a family home or other assets to fund the costs. Is there money set aside to deal specifically with this eventuality? Talk to us if you'd like to know how you can invest for this, and protect that portion of your wealth so it grows, and is protected from IHT. 3. 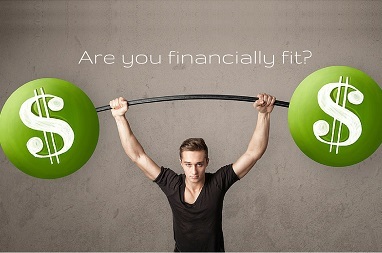 Is your pension portfolio as fit as you? Longer life expectancies, coupled with the fact that many expats have worked so hard for so long that they can retire early, results in a need for a very careful approach to pension investing, using blends of assets which historically people wouldn’t necessarily have considered holding in a retirement portfolio. The really good news is that international investing has changed for the better. New types of very low cost, low risk tracking funds - also called index funds or exchange traded funds - mean that it is now easier for you to grow and enjoy stronger returns than ever before. Make sure your pension and investment portfolio is set up for a marathon, rather than a sprint by utilising a passive approach to investing, for a long and fit retirement. If you'd like to know more about the difference between passive and old-fashioned active investing, here's a free eBook all about it! 4. Do you have lots of smaller pension pots? This won’t stop you retiring, but it does make managing and maximising your finances much harder to achieve. The years leading up to retirement are an ideal time to consider consolidating your pension pots. This could help you mitigate some taxes and decrease overall costs - with the added benefit of making it all much easier to understand, manage and adjust. Do you really have a handle on all your finances – does everything have a place, and is everything in its place? Let us know if we can help - and perhaps review our pension transfer page- don't be pushed into making a transfer abroad however, as it's not the right approach for everyone! 5. You’ve probably not really finished helping your children…sorry! They may have moved out, they may even have families of their own, but the chances are you're probably still footing the bill or helping out with for something – they’re never really off the payroll! If you enjoy helping your family financially, make sure you can continue to help with the grandchildren’s university fees, or even a first home for your own child, by making positive changes to your overall investment portfolio now. Retirement is an exciting and daunting time. It can be hard to gather the information you feel you need – particularly when living as an expat. We understand this, which is why we’ve produced a brand new guide for you, who need clear, objective information to help make up your mind about your pension. Download our free guide using the form below - or talk to us and speak to a pension expert.